Sailesh Gopalan, a 21-year-old design student in Mumbai, created a little-known series of comics called “Brown Paperbag,” and it’s kinda blowing up now. According to Bored Panda, since it first appeared in June 2016, Sailesh’s comics have already collected 150K followers on both Facebook and Instagram. We think its growing popularity has something to do with the fact that it’s based on the creator’s real-life experiences. Something about it just rings so true for us all. So, what is “Brown Paperbag” about? 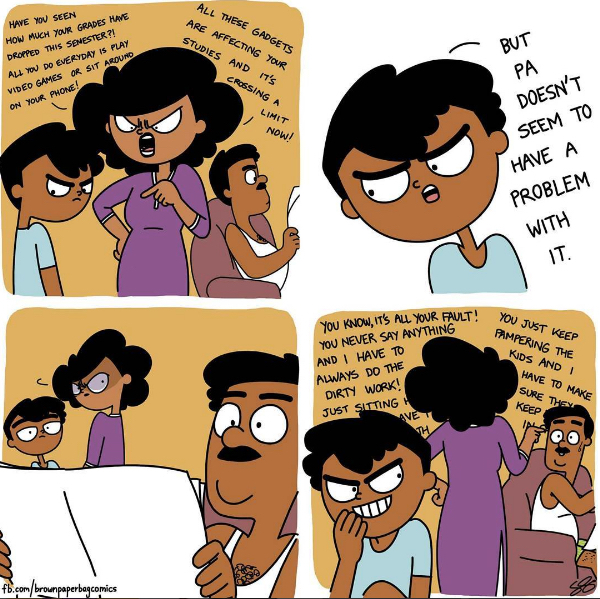 "A slice-of-life comedy webcomic aimed at highlighting the ironies and exploiting the stereotypes that prevail in Indian families and society in a satirical fashion." Isn’t it interesting how Sailesh’s comics, which are specific to his and his friends’ experiences in India, have somehow struck a chord with all of us? 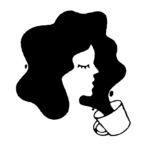 We love that about “Brown Paperbag.” It explores so many universal themes: family, generational gaps and misunderstandings, painfully awkward teenage stuff, gender issues, and growing up. We think that’s kinda great!